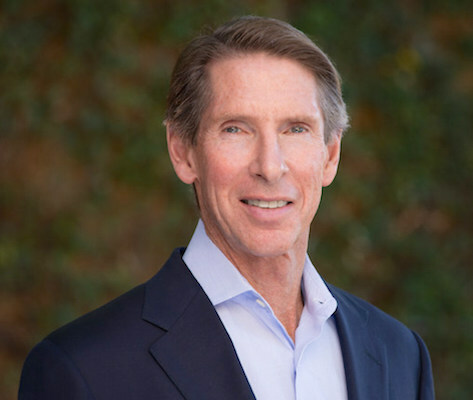 PHOENIX — Web Golinkin, chief executive officer of Rite Aid Corp. subsidiaries RediClinic and Health Dialog, has left the companies to become CEO of FastMed Urgent Care. FastMed said Golinkin will oversee its more than 100 walk-in urgent care clinics in Arizona, Texas and North Carolina. FastMed clinics provide a range of acute/episodic and preventive health services 365 days per year, as well as workers compensation services at all of its clinics and family and sports medicine services at select locations. The clinic operator said it’s the largest urgent care company to be awarded the Joint Commission Gold Seal of Approval for accreditation in health care quality and safety in ambulatory care. Golinkin was CEO of Houston-based RediClinic, which he co-founded in 2005, when the in-store health clinic company was acquired by Rite Aid in April 2014. Health Dialog, a Boston-based provider of population health management and health analytics services, also was purchased by Rite Aid that month. In November 2014, Golinkin also was appointed as CEO of Health Dialog. At its apex, RediClinic totaled about 100 retail clinics, including 64 in Rite Aid drug stores and 36 in H-E-B supermarkets in Texas. To FastMed, Golinkin brings 30 years of experience in executive leadership, entrepreneurship and health care, serving as CEO of five companies, including four in the health care sector and three that he co-founded. He co-founded American Medical Communications Inc., which became one of the nation’s largest producers and distributors of health-related television and video programming, and America’s Health Network Inc., which became the nation’s largest health-related cable television network, with one of the most popular health-related websites. In addition, Golinkin co-founded and served multiple times as president of the Convenient Care Association. He’s also an industry thought leader and advocate for providing consumers easier access to high-quality, affordable health care and has spoken at many health care conferences and been featured and quoted in the media. Rite Aid hasn’t announced a CEO successor to Golinkin at RediClinic and Health Dialog. With Golinkin’s departure, RediClinic chief operating officer Danielle Barrera has added the title of COO at Health Dialog. Longtime Rite Aid pharmacy executive Karen Staniforth, who was appointed as Health Dialog COO in November 2014, has been named senior vice president of business integration at Rite Aid.